Welcome in our Online-SHOP ! You can relax and choose your favorite images from our wide variety of publications; calendars, books, and special editions. Enjoy choosing between current and historical views of Heidelberg as well as our impressive exhibition quality landscape photographs. 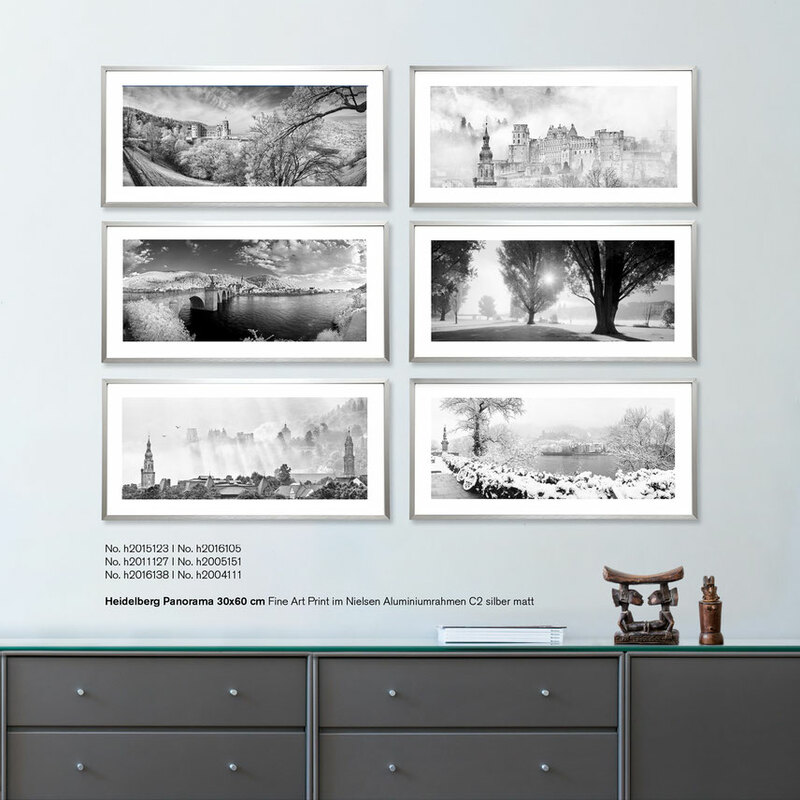 Whether you wish to change the atmosphere of your living room or office, or whether you are looking for great representative formats or prefer a simple gift, come in and allow yourself to be inspired by our broad selection of fine art photography.